He is here! At long last, Supergirl is about to meet a formidable match when Lex Luthor comes to National City. 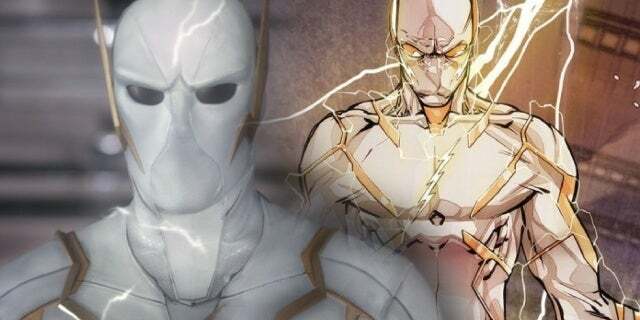 The CW is about to bring the iconic DC villain to the small screen, and a first-look just went live of Jon Cryer’s version of Lex Luthor. Clearly, the actor has come a long way from Two and a Half Men. The sitcom star didn’t have to worry about Kryptonians on his old show. As you can see below, the first-look photo shows off Luthor in a grungy state. 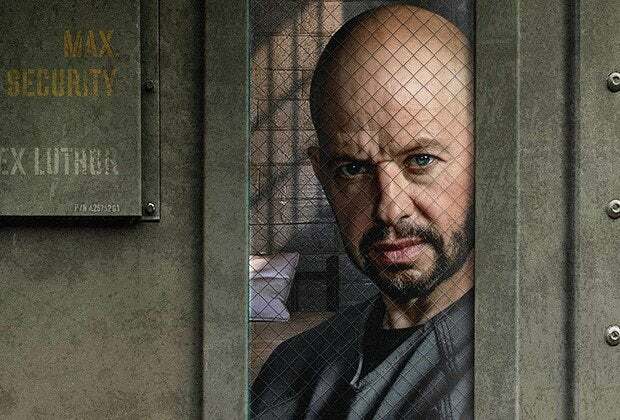 The famously bald villain is seen behind bars in what looks to be a maximum security prison. With his name printed on the door, Luthor has got some dark facial hair framing his jawline, and his piercing stare is unsettling to say the least. It looks like the baddie has something up his sleeve, and fans can bet Kara Danvers will not be a fan of the scheme. So far, very little is know about how Cryer will bring Lex to life. 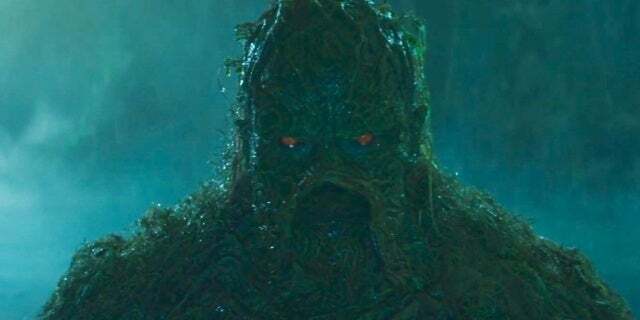 In a recent interview with ComicBook.com, Supergirl executive producers Jessica Queller and Robert Rovner had nothing but praise for the actor. Jon Cryer is just a phenomenal actor, and he's got that twinkle in his eye," Queller said. "He's masterful, he's got humor. He's just gonna kill it." So, what do you make of this actor's take on the villain? Let me know in the comments or hit me up on Twitter @MeganPetersCB to talk all things comics and anime! Supergirl airs on Sunday nights at 8 p.m. ET/PT, before episodes of Charmed on The CW.